Healthcare has witnessed digitization in recent years but it comes with a challenging side effect: risk of information security. 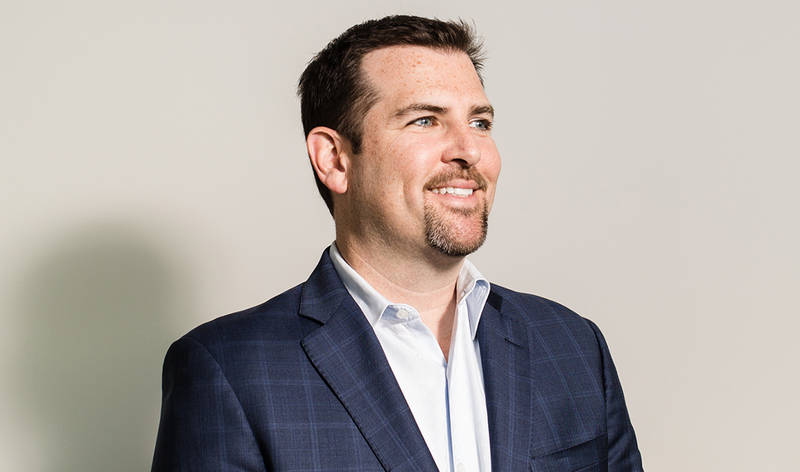 In this article we are we are recognized as successfully helping the industry to protect patients’ information and other healthcare data against ever rising cyber attacks. Check out the article Here. We are Leading the movement in a Risk Based & Data-Centric Security approach to Twart Cybercriminals! 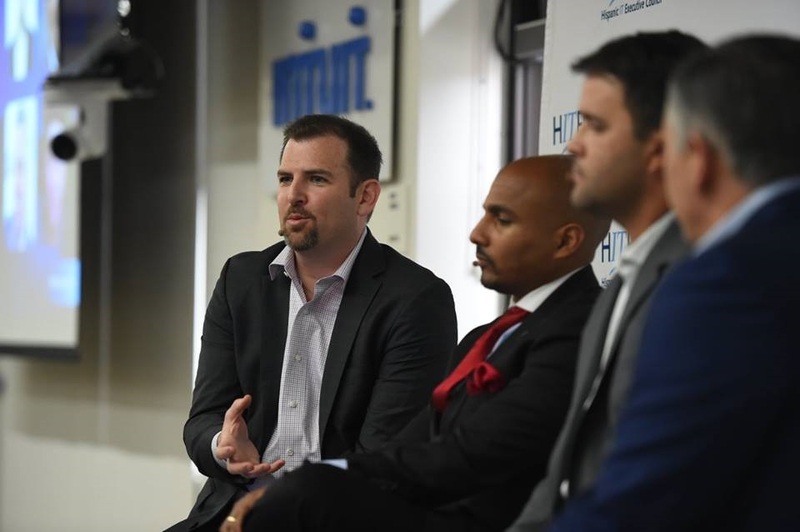 ITSourceTEK CEO, Brian Arellanes was recently on a distinguished panel at the Microsoft HITEC Summer Summit 2018, with Christopher Hall of BNY Mellon, Lokesh Ramani of KPMG and Paulo Veloso of Micro Focus. 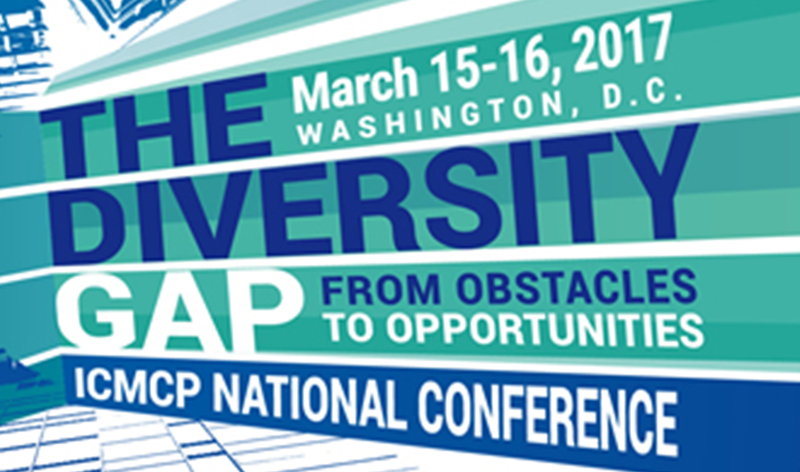 The panel topic was Disrupting IT by requiring Data Security. 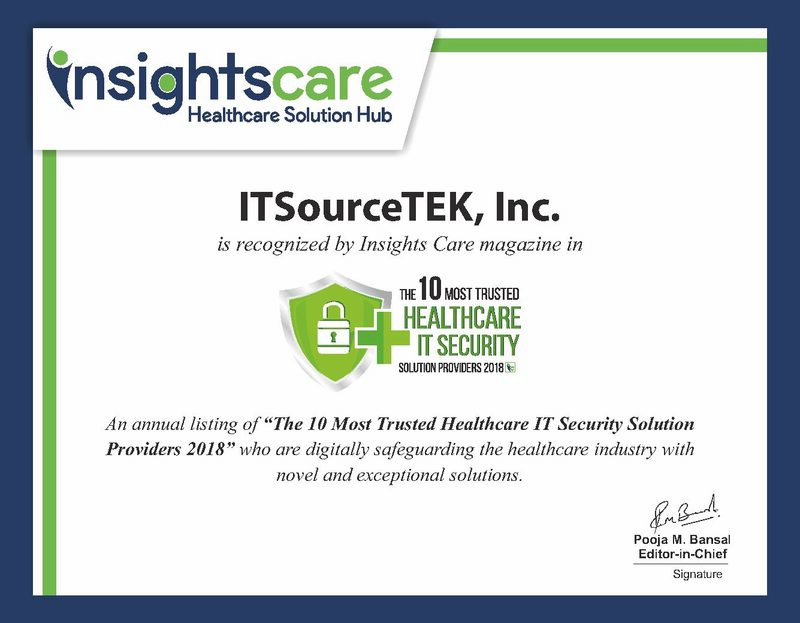 ICMCP 2017 Minority Cybersecurity Company of the Year- ITSourceTEK, Inc. 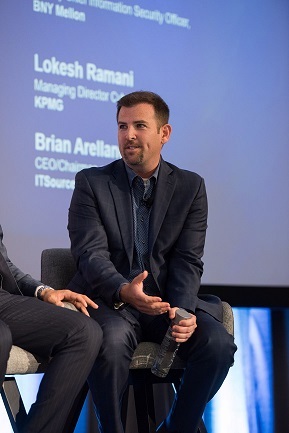 Check out the latest issue in the Hispanic Executive Mar/Apr issue where they feature CEO Brian Arellanes explaining how ITSourceTEK is leveraging people, process and technology to protect clients data. You can read the article here.